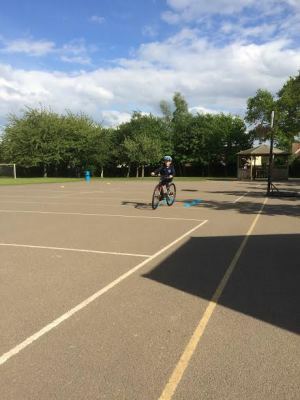 Through 1 to 1 sessions we can cover a wide range of needs for all ages and abilities, whether it is learning to ride, some Bikeability levels, mountain biking or commuter training, we cover it all. Our traffic free sessions are delivered in secure grounds not overseen and with no one else present. This means there are no distruptions or unexpected hazards. 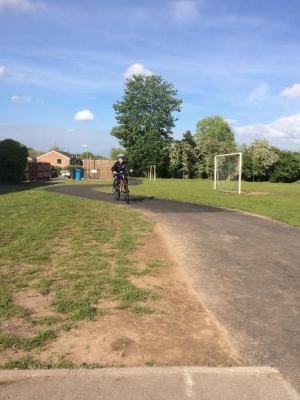 We can also take riders out on off road trails for mountain bike instructing or on public roads for Bikeability sessions and commuter training. We can even go to your home address/ chosen routes . 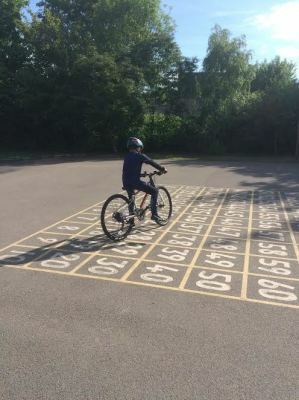 To see how we can provide Bikeability levels or preparation have a look at our Bikeability page. We do not provide bikes or helmets for these sessions however we are able to hire them out if arranged beforehand. Sometimes hands start to ache or feel sore due to gripping the handlebars for so long therefore gloves can be a good idea to bring if you wish. Helmets must be worn at all times during the session for insurance purposes. Willow Croft, off Warwick Avenue, Quorn, LE12 8HQ. 1 to 1 sessions are mainly available on Saturday's however other timings can be arranged.